Cosy and comfortable, our rooms are truly a place to rest and relax. Perfect for all your needs. All rooms are equipped with cable TV, hair dryer, tea/coffee-making facilities and free WiFi. Our complimentary toiletries are from a family-run Scottish soap company (Highland Soaps Co.). 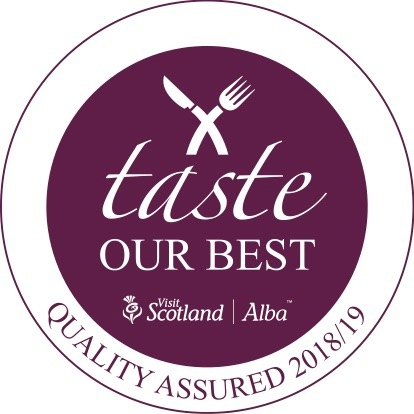 Their skin care products are handmade with an emphasis on organic, wild harvested natural ingredients and herbal therapy in the heart of the Scottish Highlands. 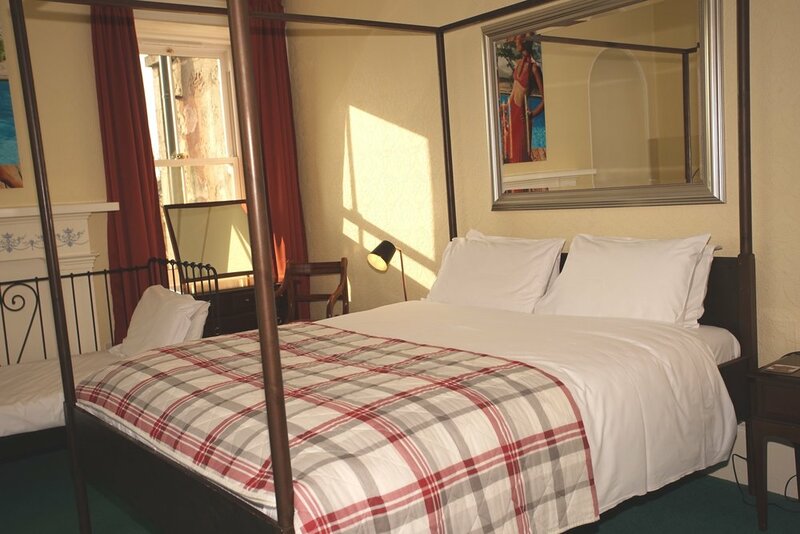 Our superior room is decorated with traditional Scottish tartan and has a king size (160x200) four poster bed. This is a more spacious room which also suits families of 4 with its two additional sofas which can be used as extra beds. The room has an ensuite bathroom with shower. This room can be booked with twin beds or a king size bed depending on what you require. The room has an ensuite bathroom with rain shower. It can also be booked as a family suite with adding the single room. Small room with double bed and private bathroom with bathtub. Book directly if you wish to book for two people. The single room is ideal for single occupancy or for two people staying one night. Our three double rooms are individually decorated with a king size bed and ensuite bathroom with shower.